Should you get a conventional loan or a government-backed loan? Do you have a down payment saved? Deciding which mortgage product is best for you will depend largely on your unique circumstances, and there is no one correct answer. Ready to buy your first home? There are more mortgage options available now for first-time homebuyers than ever before and AmeriTrust Home Mortgage can help find the best option to fit your financial needs. 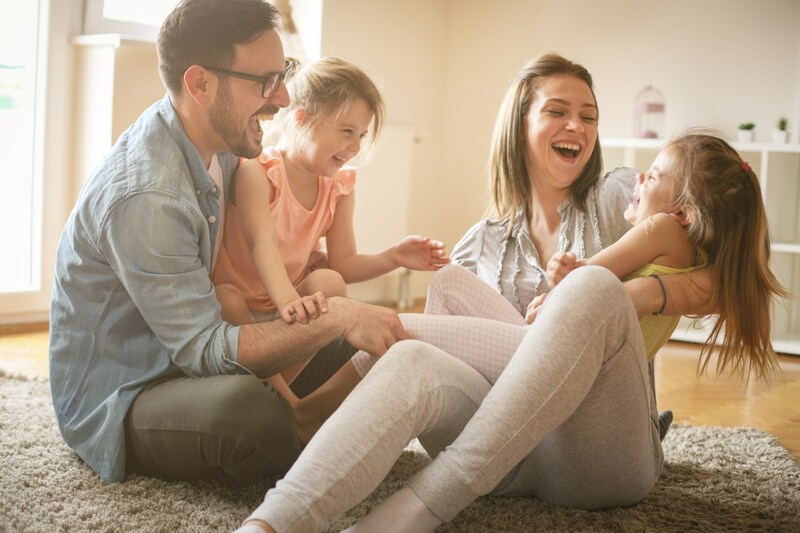 We have mortgage programs that provide down payment assistance, low down payments, and even no money down to help make your dream of homeownership a reality. Read more. With the USDA Rural Development mortgage option, you can borrow 100% of the appraised value of the home. The main requirement for a USDA Rural Development Mortgage is that the property must fall within certain geographical areas, outside the city limits of major metropolitan centers. Read more. The FHA Home loan is a government insured loan with flexible choices. An FHA loan might be right for you if you are looking to purchase a home with a small down payment and want to include most of your closing costs and fees in the loan. Read more. Are you a veteran or currently serving our country? If so, the VA home loan is designed to boost your access to homeownership by providing fixed-rate mortgages at an affordable cost. It is available to qualified veterans, active-duty service members and reservists. Spouses of military members who died while on active duty or as a result of a service-connected disability may also apply. Read more. Are you looking to remodel your kitchen, update your bathroom or install energy efficient windows? Or are you considering buying a house that needs a little “TLC” to get move-in ready? Either way, we can help you find the best home improvement loan to meet your needs. Read more. Reduce your carbon footprint and save money on your monthly utility bills with energy efficient upgrades to your home. The AmeriTrust PowerSaver program offers a $1,000 closing cost credit when a homebuyer (or homeowner refinancing their home) makes specific eco-friendly home improvements with the FHA 203k renovation loan. Read more.